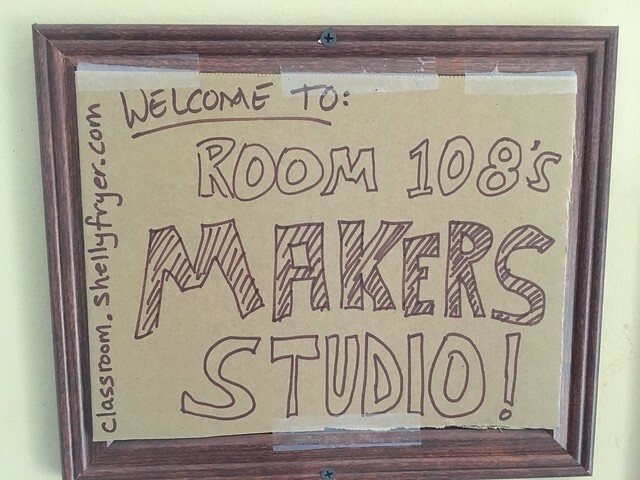 In December 2015 over Christmas break we started creating a "Maker Studio" in one of the rooms of the church which is adjacent to our school. These are the resources and ideas we're using. We're documenting the process of visioning and creating our Maker Studio with photos, videos and blog posts. Direct questions about this to Shelly Fryer (@sfryer) or Wesley Fryer (@wfryer). 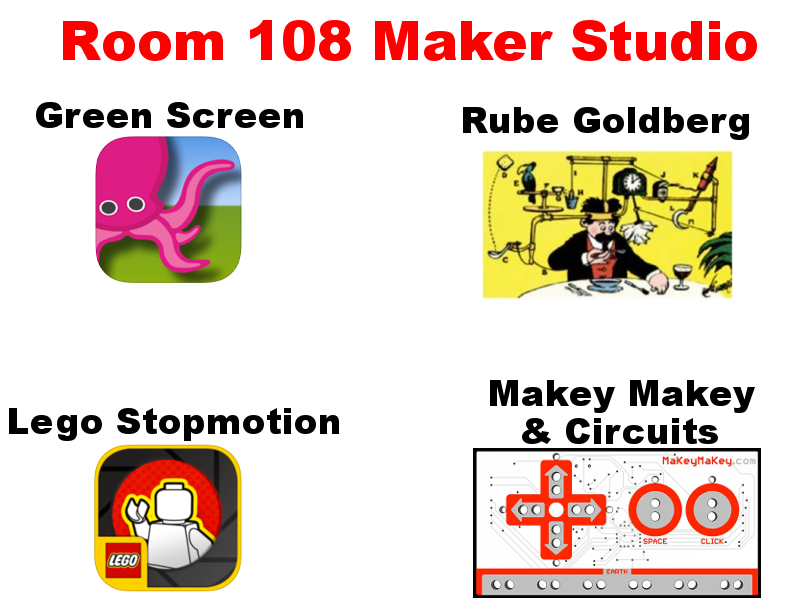 Also check out Wes' "Maker Studio" resources from 2013-2015.